The city of Perm’ (from 1940 to 1967 – the city of Molotov) is the administrative center of Perm’ region. The population of the city 991,5 thousand. The area size is 799.68 square km. It is third largest city of Russia after Saint Petersburg and Moscow. The terrain within city limits is hilly plain; there are many small rivers mostly in ravines. 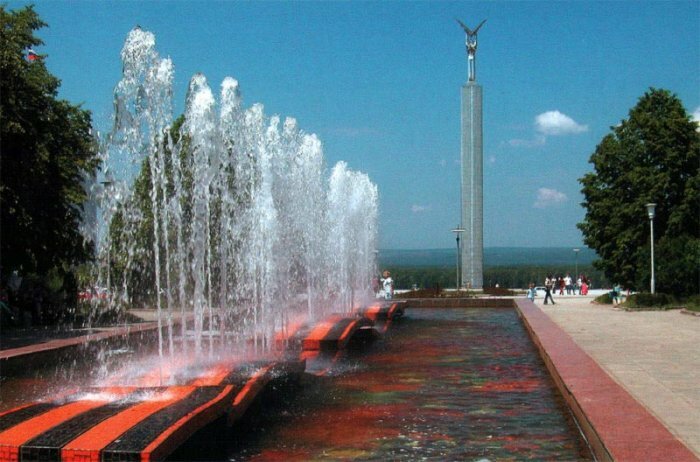 Perm’ and the Ural region belong to time belt, which is called according to international standard Yekaterinburg Time Zone (YEKT). The time difference with UTC is +6:00. The difference with Moscow time is +2 in Russia it is correspondingly marked as MSK +2. Perm’ region, constituent territory of the Russian Federation was included to Volga Federal District in December 1st 2005 after merging of Perm Area and Komi Permyak Autonomic District. 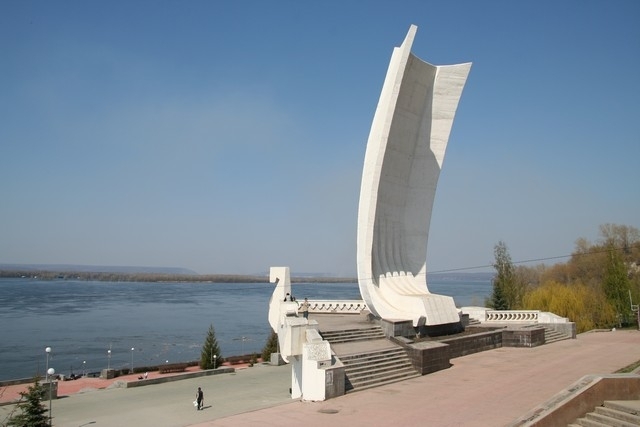 It is situated on the borderline between Europe and Asia. 99,8% of territory of the region is in Europe. The region share borders northward with Komi Republic, in the West with Kirov area and Udmurt Republic, southward with Republic of Bashkortostan and in the East with Sverdlovsk area. 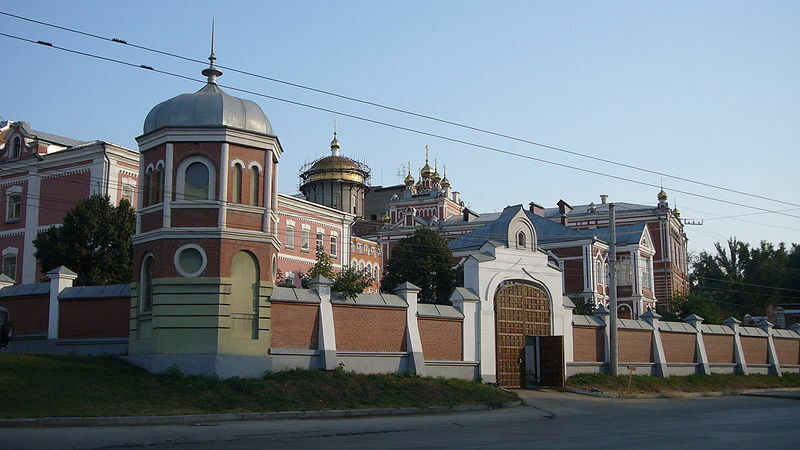 The city of Perm’ was founded in 1723 as settlement for workers of the state Egoshikha copper plant near the village Egoshikha. The construction of the Great Moscow Siberian road through Perm’ (in 1783) transformed the small settlement into one of the most important cities on the main thoroughfare connecting the eastern and western parts of the country. In the 1876 the first railway in Ural and Siberia was built; it passed through Perm region. 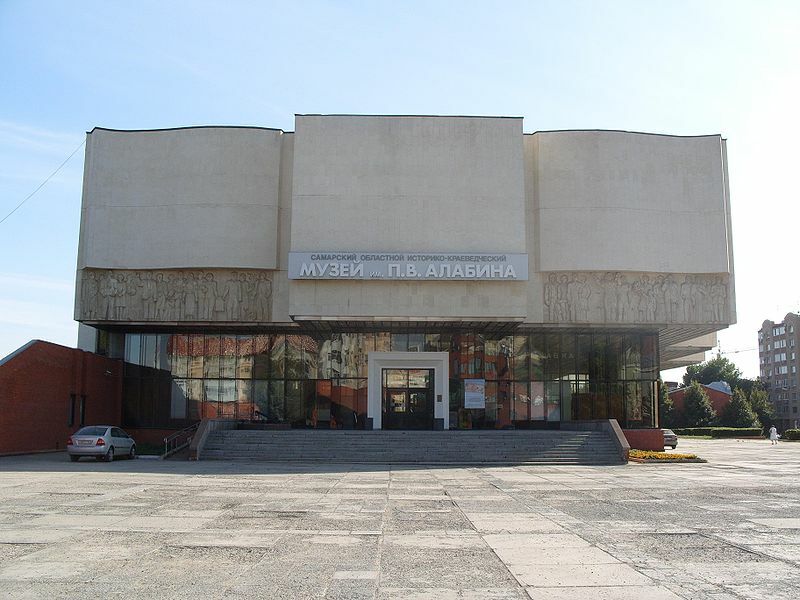 In 1916 the first University in Ural started its work. In 18th – 20th centuries the city made a progress as center of industry, trade and culture. During the Great Patriotic War (1941-1945) the city became one of the most important centers producing arms, ammunitions and equipment for fronts, especially basting agents, artillery guns and engines for aircrafts. 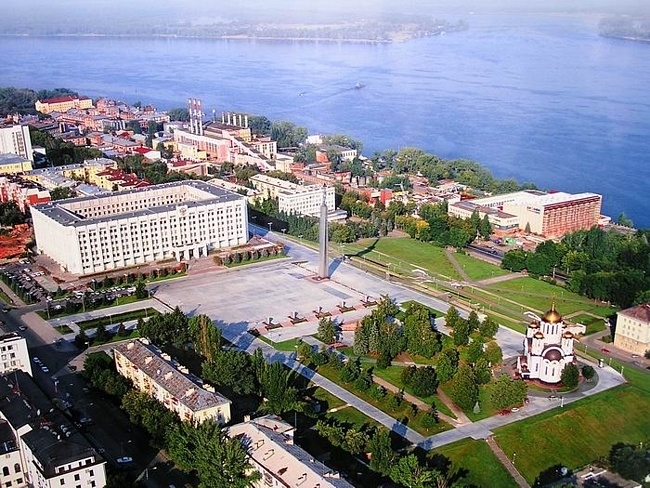 In 1990 Perm’ was introduced into the list of historical cities of Russia. There are more then 400 architectural, historical and cultural monuments. In 2000, new master plan of the city’s development was adopted. The plan conveys the idea development “from city as industrial plant to multi polar city of 21st century”. Culture. 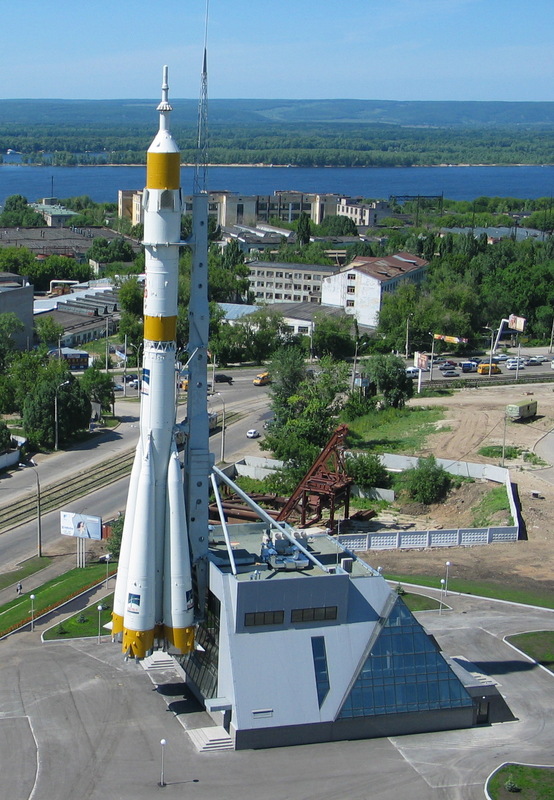 Perm’ region is an important scientific and cultural center. 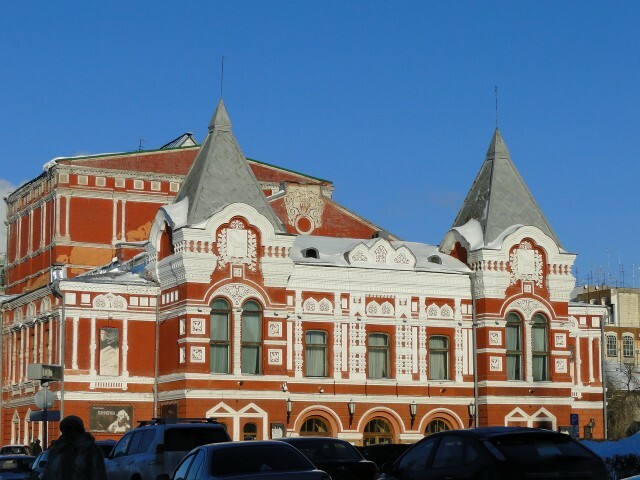 It includes philharmonic society, theatres, organ concert hall, network of libraries and museums, unique collection of Perm art gallery. 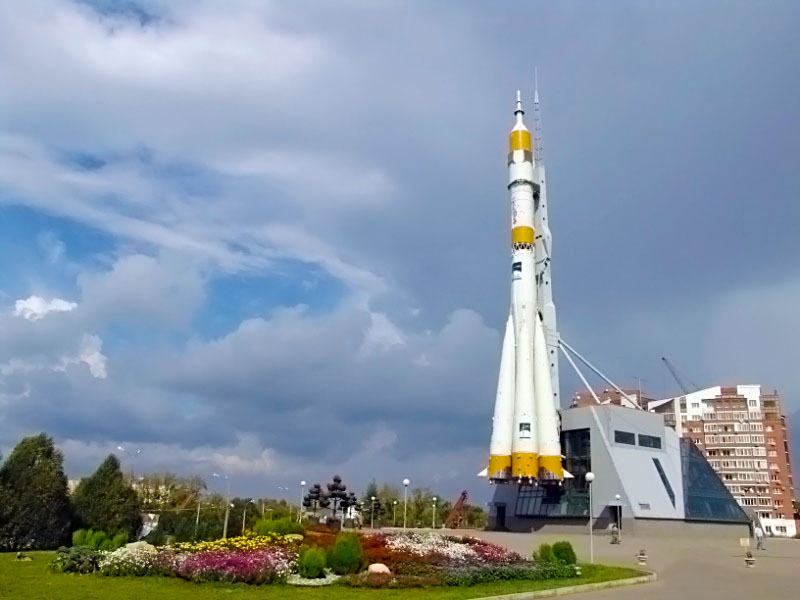 Is one of the most interesting museums of Ural region. Like the Hermitage in Saint Petersburg, it shows in its exhibition art of different countries an art schools. 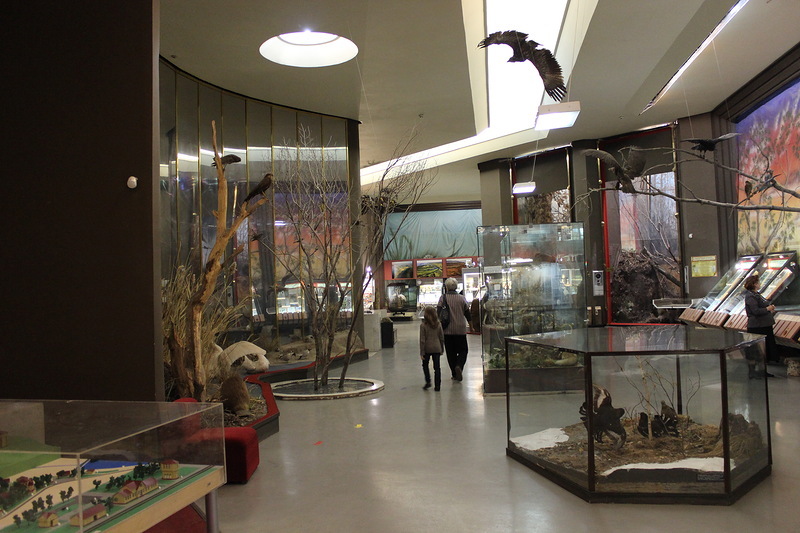 The collections include Russian and West European items, of different styles, trends and historical periods. Widely known the collection of Perm’ wooden sculpture: collection of “Deities form Perm’” includes 350 items most of them were discovered on in the upper Kama area. Carved of wood they impress with their singularity and peculiar artistic quality. 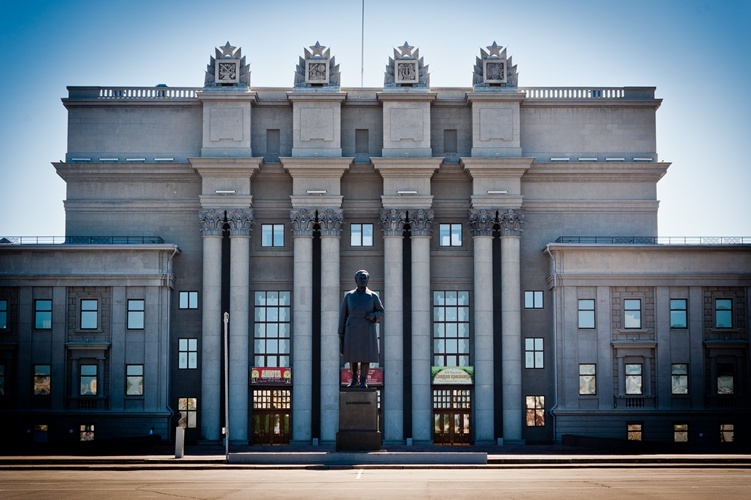 Perm’ Tchaikovskii opera and ballet house is one of the oldest and most known in Russia. 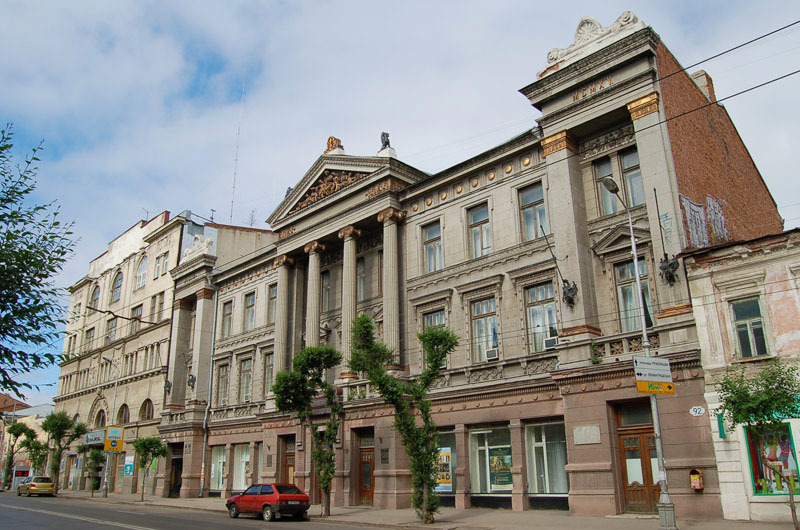 Perm’ ballet school is well known around the world. 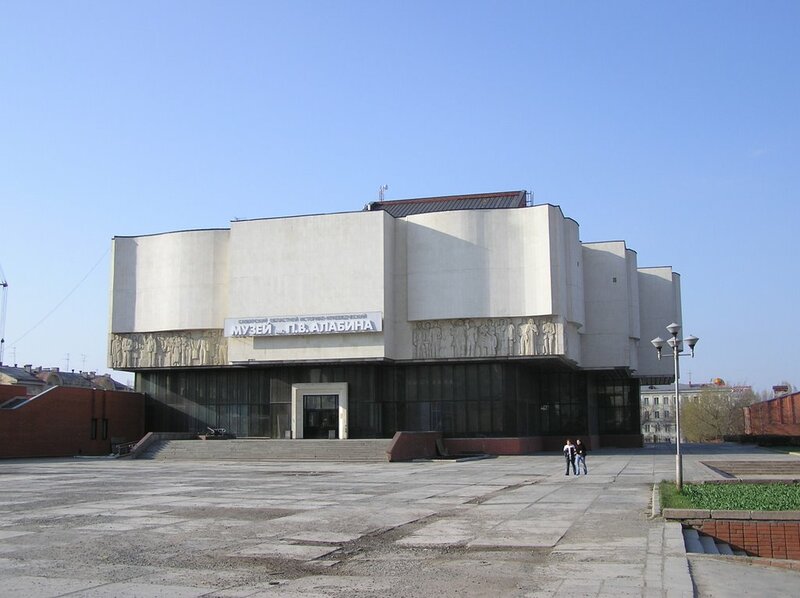 Perm’ theatre for young people called “Close to Bridge” is also very popular. National and international festivals “Arabesque” and “Flaertiane” now became a tradition. 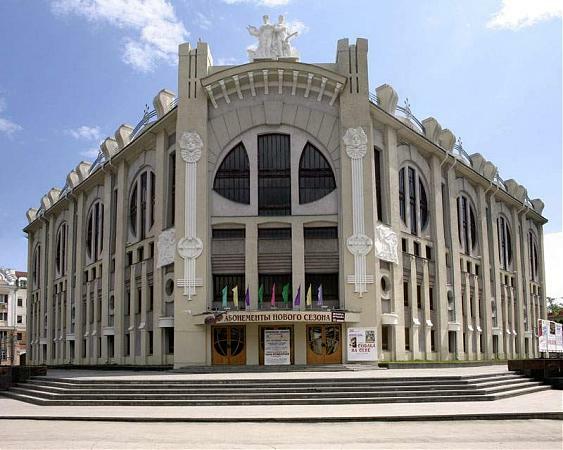 Theatre “Ballet of Eugene Panfilov” is also widely known. 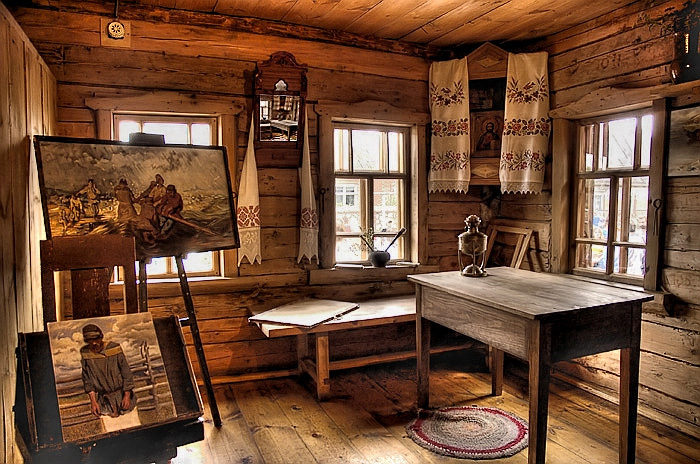 Painters, sculptors and writers from Perm’ made significant contribution in the world cultre. The Permian period (the last period of Paleozoic era got its name after Perm gubernia (administrative territorial subdivision in Russia before Revolution), where deposits of this time were discovered and described. Deities from Perm’ (see above). Permian beast ornament ( items of casting in shape of animals, which reflect the idea of the world of ancient man – is a unique phenomenon of Kama region). Kungur Ice Cavern (National natural landmark, the only cavern in Russia which cam be visited by tourists, the largest gypsums cavern 5600 km long). 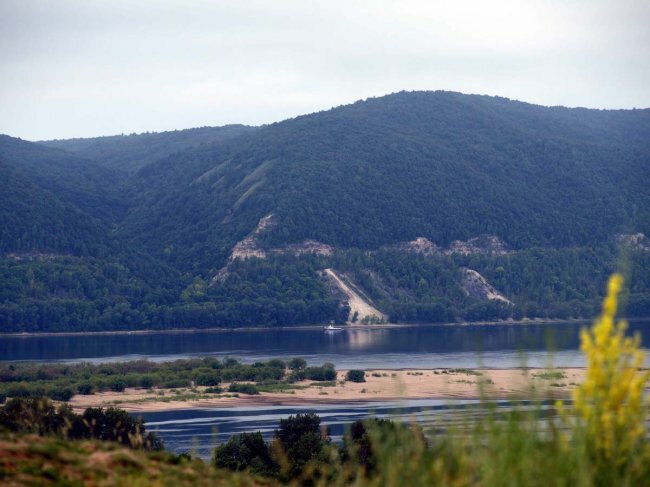 Basegi (in the middle Ural); Molyobka (the so called M-skii triangle, “anomaly” zone near village Molyobka in Kisherskii area). “Perm’ 36” (The only in Russia museum of political repressions an totalitarianism, situated in the village Kutchino, Tchusovskii area). 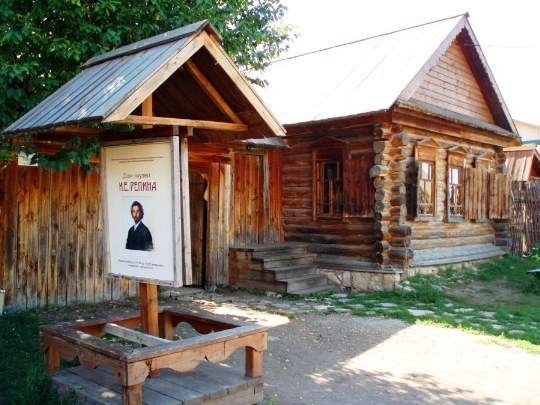 The January 4th January 1836 the first public library in Perm’ and Ural was founded. 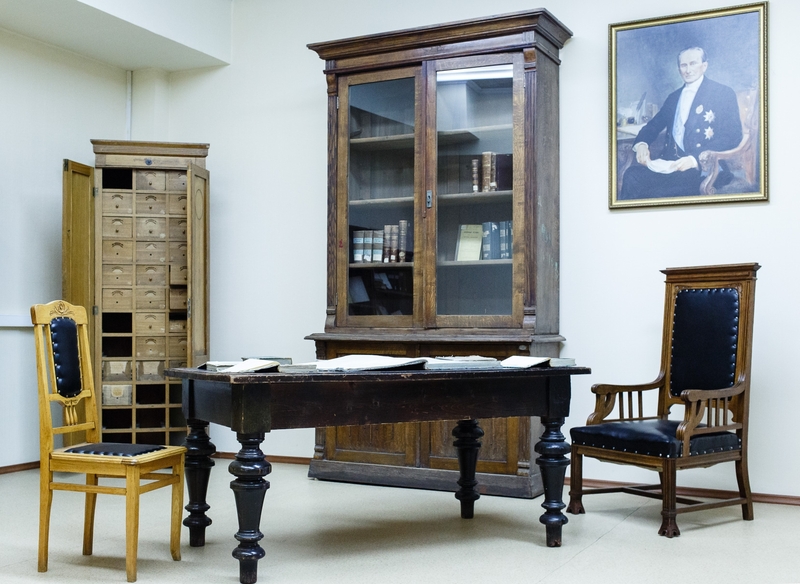 To the beginning of 20th century, it became one of the best provincial libraries in Russia. 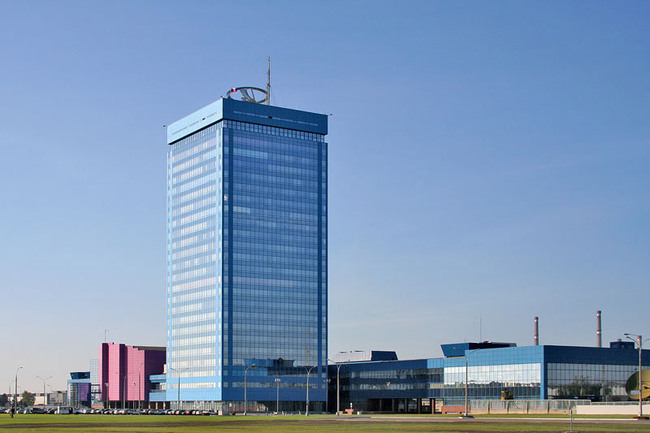 In modern Russia A.M. Gor’ky Perm’ State Regional Universal Library (http://www.lib.permregion.ru/) remain one of the largest information centers. It contains 4 mln items, including books, serials, printed music, map, art materials, video and audio cassettes, CD, DVD electronic databases etc. © 2012 Российская библиотечная ассоциация. Все права защищены.